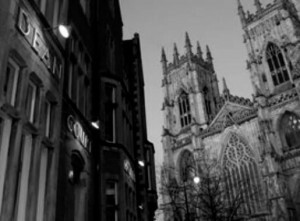 The largest county in the country, Yorkshire provides rich ground for the paranormal enthusiast. 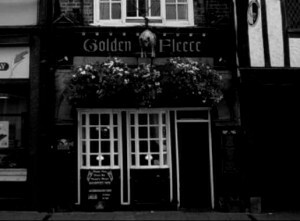 From the coastline, which saw Bram Stoker’s Dracula land at Whitby, to the desolate, rugged, and unforgiving landscape of the moors, Yorkshire provides a dramatic backdrop to a haunted trip away. 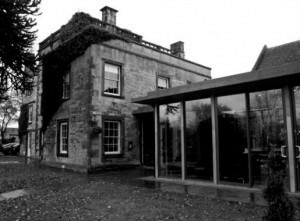 Bolling Hall at Bradford is the site for 20 recorded full-bodied apparitions. 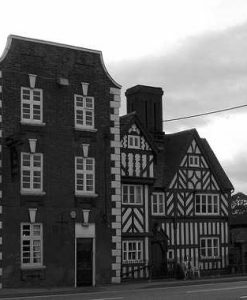 The ‘Satanic Mills of Armley’ in Leeds is a hotbed of poltergeist activity including being people pushed by invisible hands. 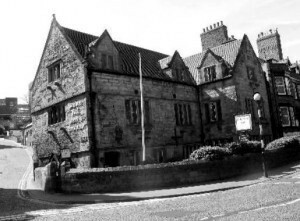 And while in Leeds, visit the Thackray Medical Museum which is a former workhouse and asylum that has seen so many deaths over the years that it is a paranormal ‘hub’. 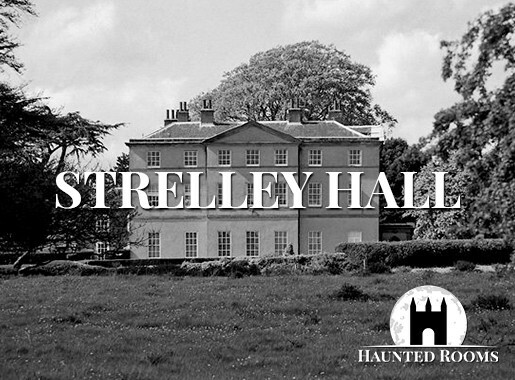 More rurally located is Cannon Hall, Barnsley where even during daylight hours, staff and visitors are said to have experienced doors inexplicably locking and unlocking, muffled voices, moving furniture and hazy apparitions. 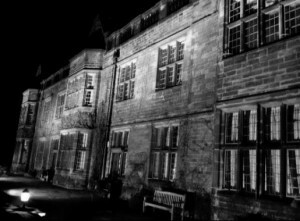 Once you’ve located your ideal haunted hotel, Yorkshire offers a wealth of fantastic places of interest to make your stay one that you’ll never forget. 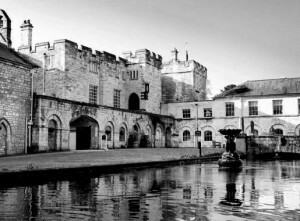 We feature just some of the most haunted hotels in Yorkshire. 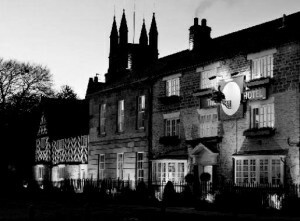 If you know of a haunted hotel in Yorkshire that we’ve missed, we’d welcome your suggestion. 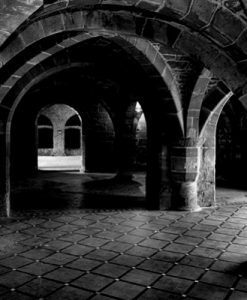 Just click on the ‘Contact Us’ link in the footer at the bottom of the website.